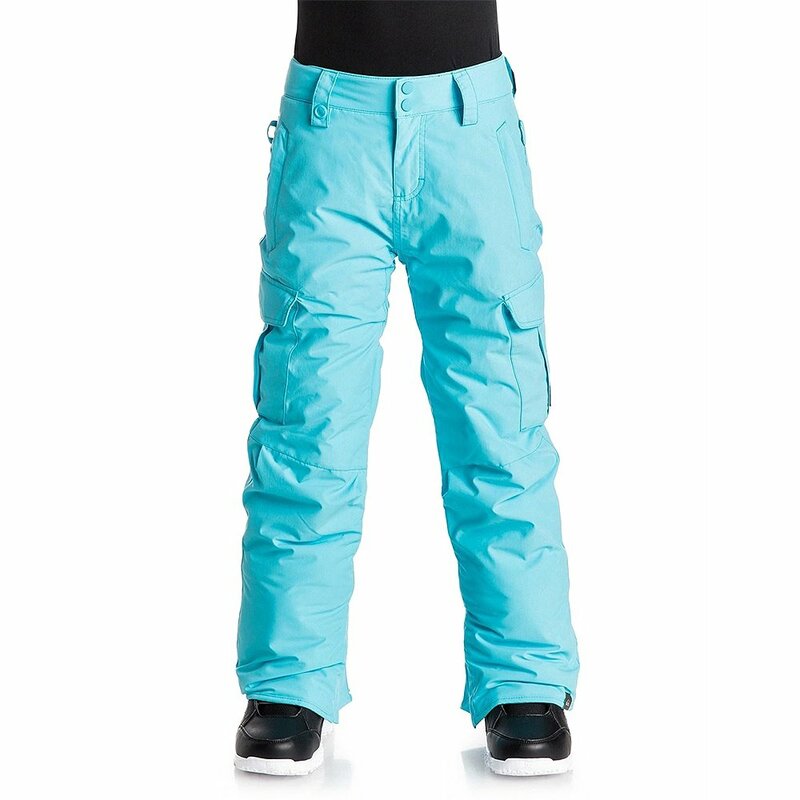 Quiksilver's Porter Youth Snowboard Pant features the tough construction, unerring weatherproofing and premium features needed to stand up to mountains of all sizes. Its 10K nylon outer fabric is backed by 100g WARMFLIGHT® insulation and taffeta/tricot lining. The critically taped seams, jacket-pant attachment system and boot gaiters help seal all forms of weather out. Lower leg reinforcements prevent premature wear and tear. From slushy snow to rough parking lot gravel, this pant stands strong.